Have you ever wondered whether there are any similarities between coffee and wine? Morten Scholer, a Swiss-resident Dane who formerly worked as a UN coffee advisor decided to look into the matter. He put together a comprehensive and technical – but not scientific – comparison of the growing, producing, marketing and consumption of coffee and wine as products and as sectors at large. Parallels are drawn when it comes to health, production, sustainability, agriculture, carbon footprint, etc. while illustrations, tables, charts, maps and case studies further support the cases presented. The 330-page book does not look to teach or guide the readers but invites them to make their own conclusions. The juxtaposition of all aspects from tree and vine to cup and glass puts some of the elements into perspective, with surprising findings in some cases. For example, did you know that the world consumes around 2.5 million cups of coffee per day, but „only“ half a million glasses of wine? 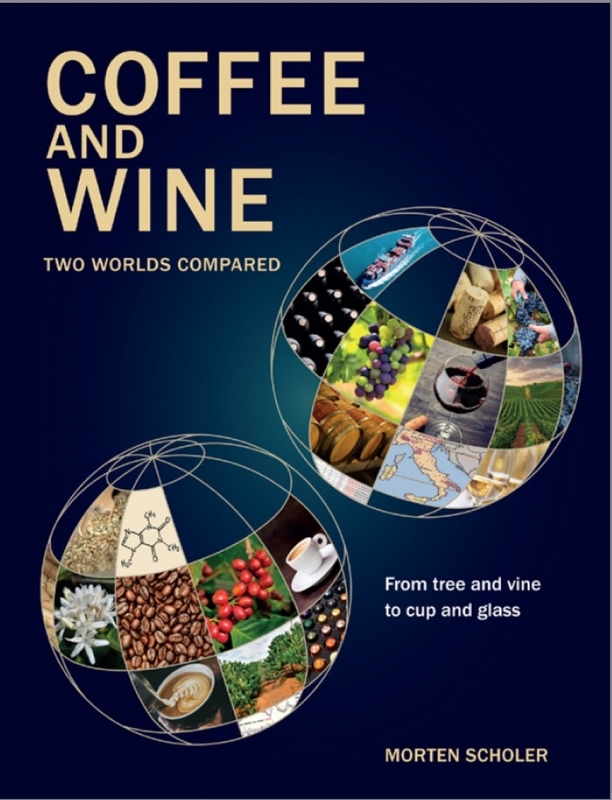 For more information on the publication “Coffee and Wine - Two Worlds Compared”, published with Troubadour click here.